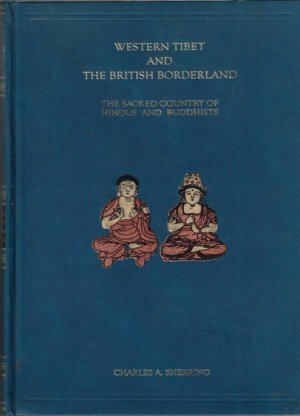 Remarks:B&W Photographs, Maps, Bibliography and Index. 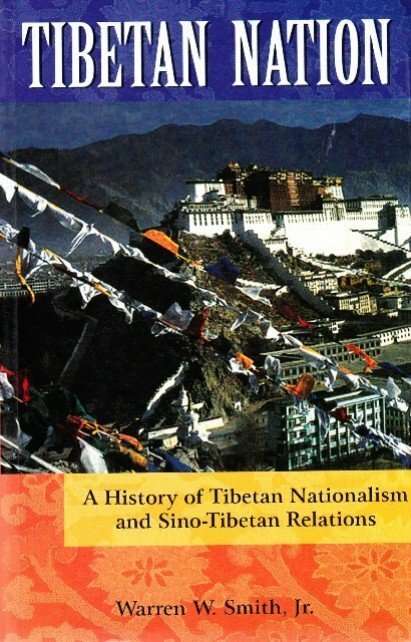 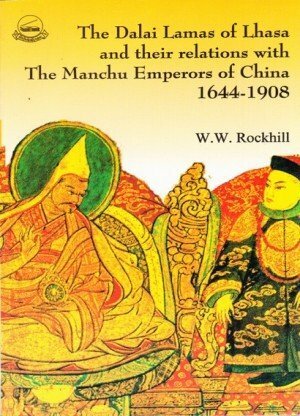 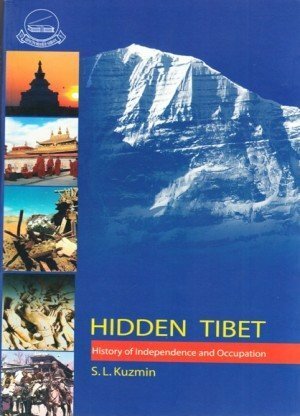 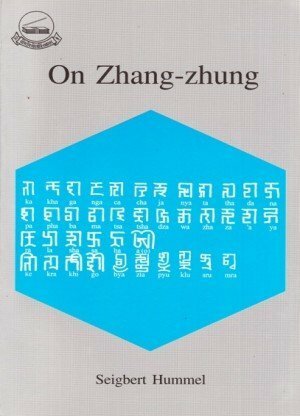 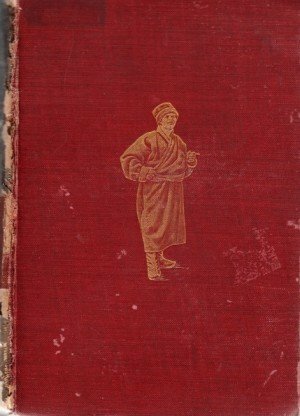 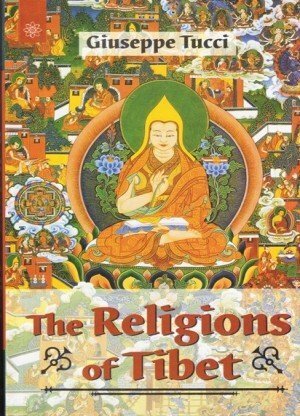 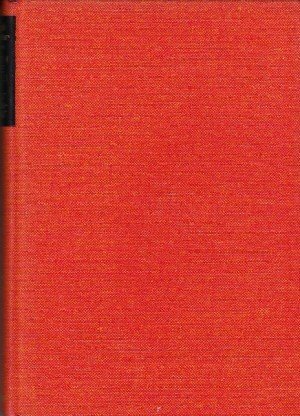 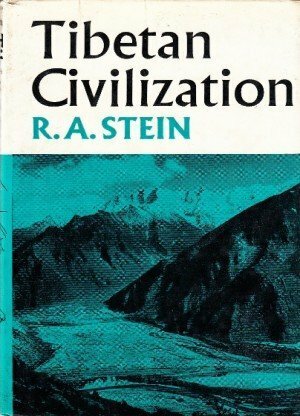 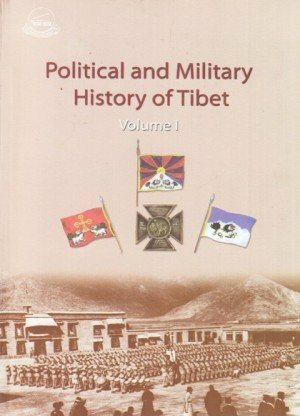 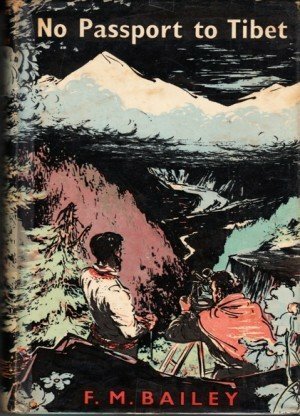 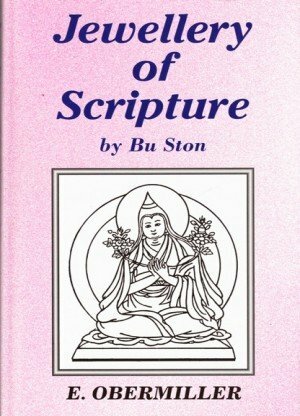 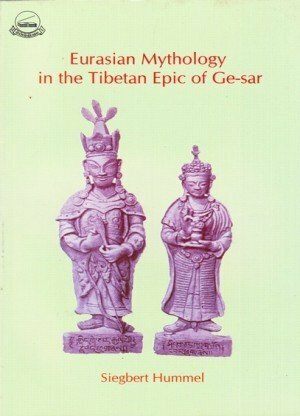 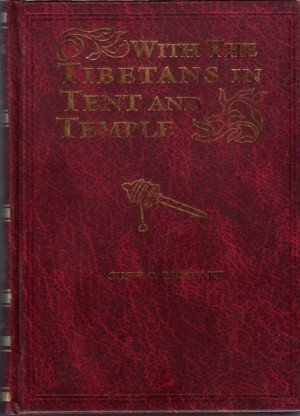 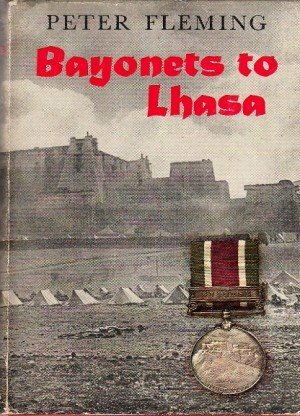 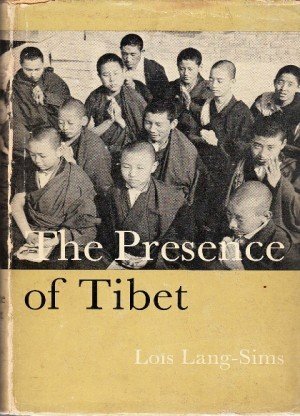 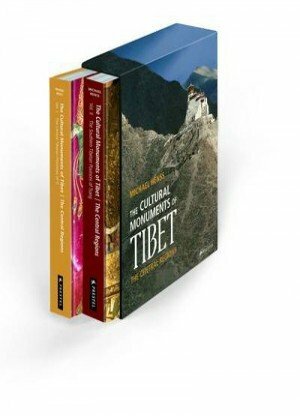 This detailed history offers the most comprehensive account available of Tibetan nationalism, Sino-Tibetan relations, and the issue of Tibetan self-determination. 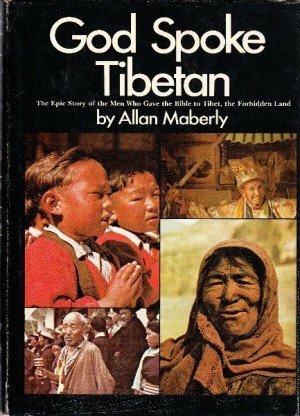 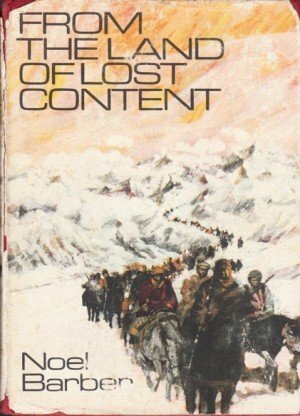 Warren Smith explores Tibet's ethnic and national origins, the birth of the Tibetan state, the Buddhist state and its relations with China, Tibet's quest for independence, and the Chinese takeover of Tibet after 1950.